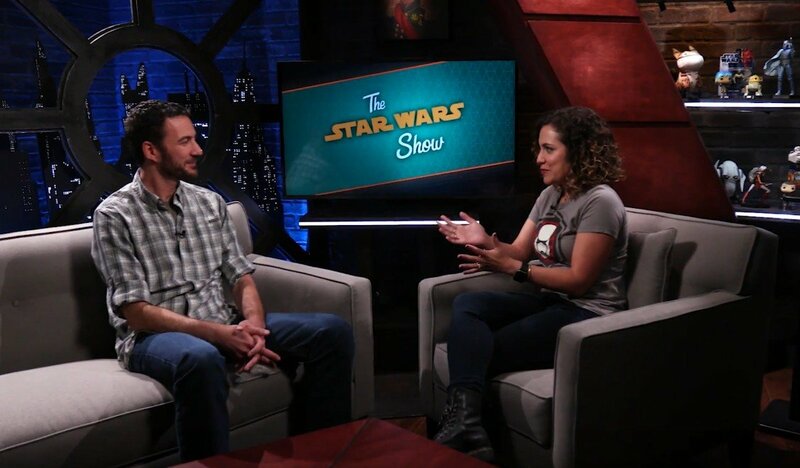 On this week’s episode of The Star Wars Show, we learn the daily routine of ILM Animation Supervisor Matthew Shumway and how he and his team create the animation of some of the alien characters like Solo‘s Rio Durant. 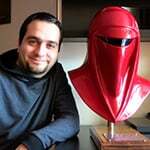 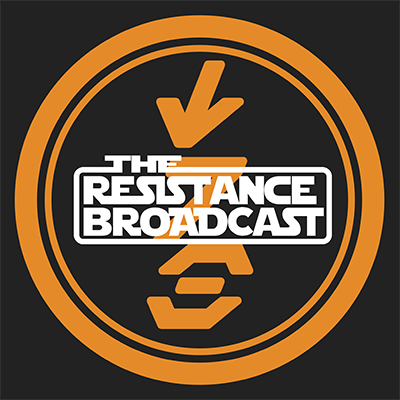 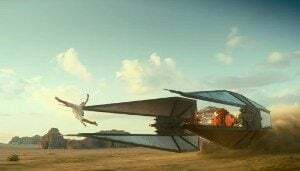 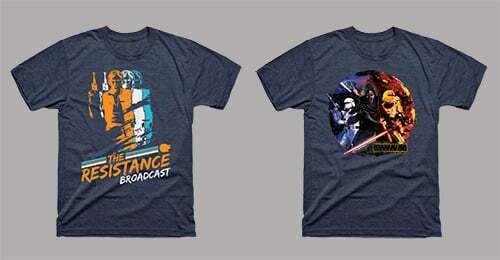 Also Andi sits down with Lucasfilm’s Justin Ridge to talk about directing Star Wars Resistance and how he got to be part of the Star Wars franchise. 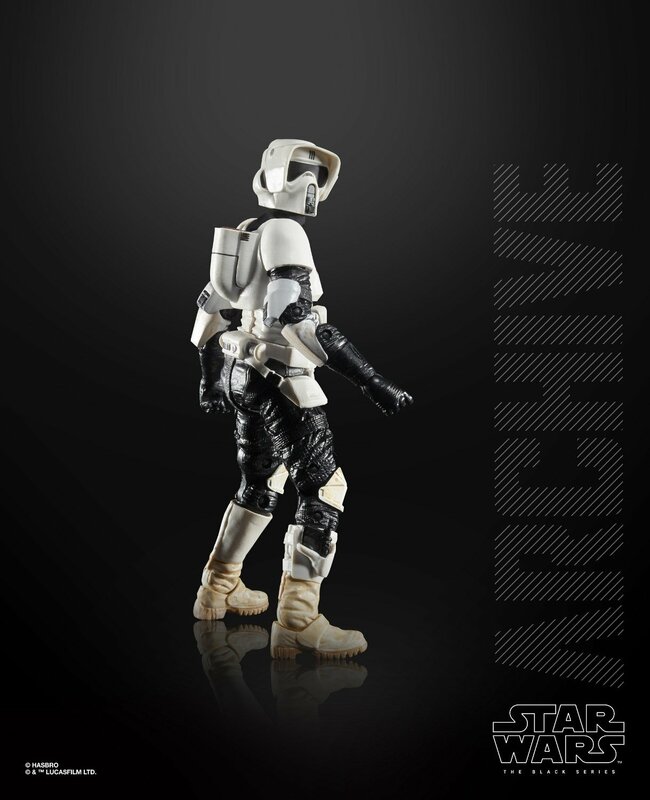 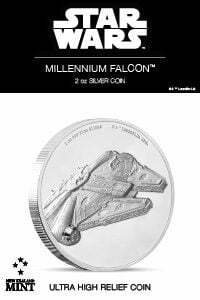 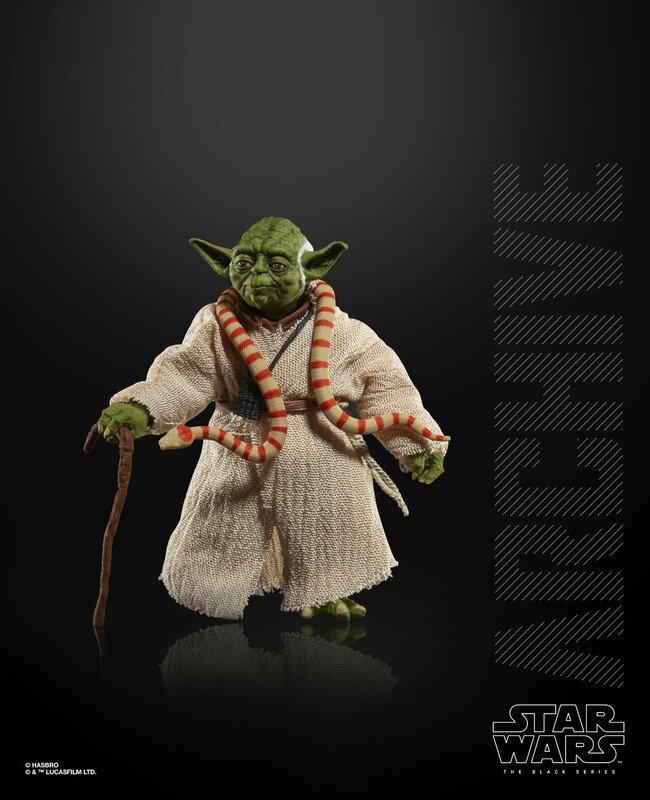 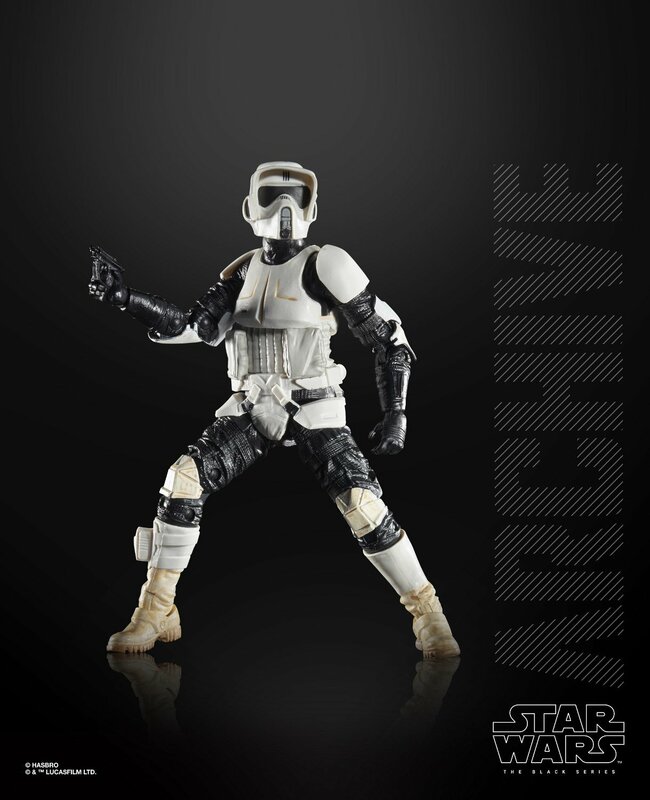 Hasbro reveals new images of their Star Wars Archive Collection, and more. 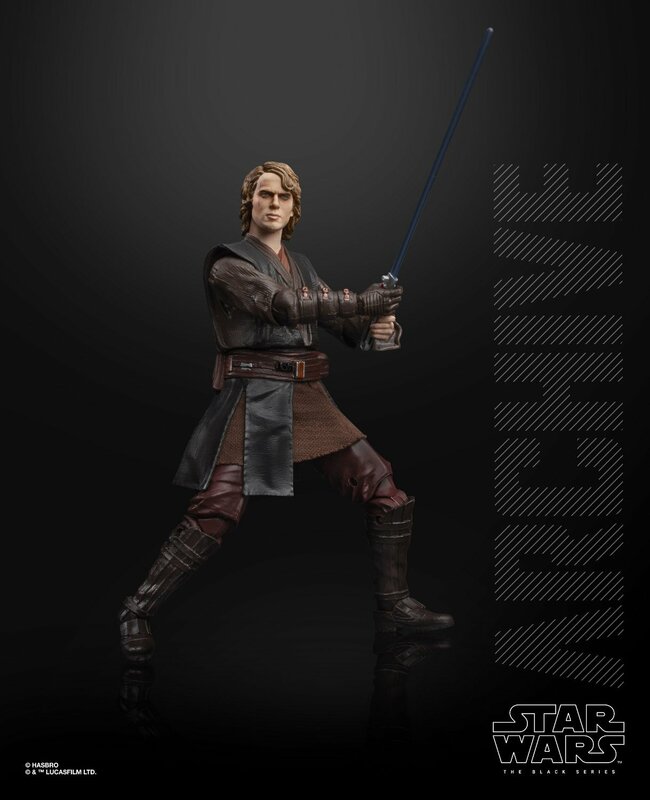 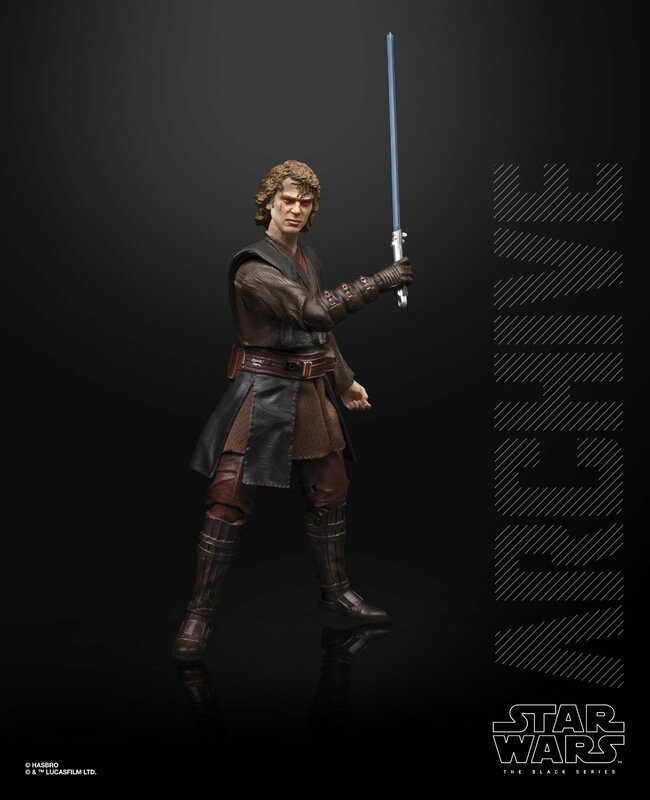 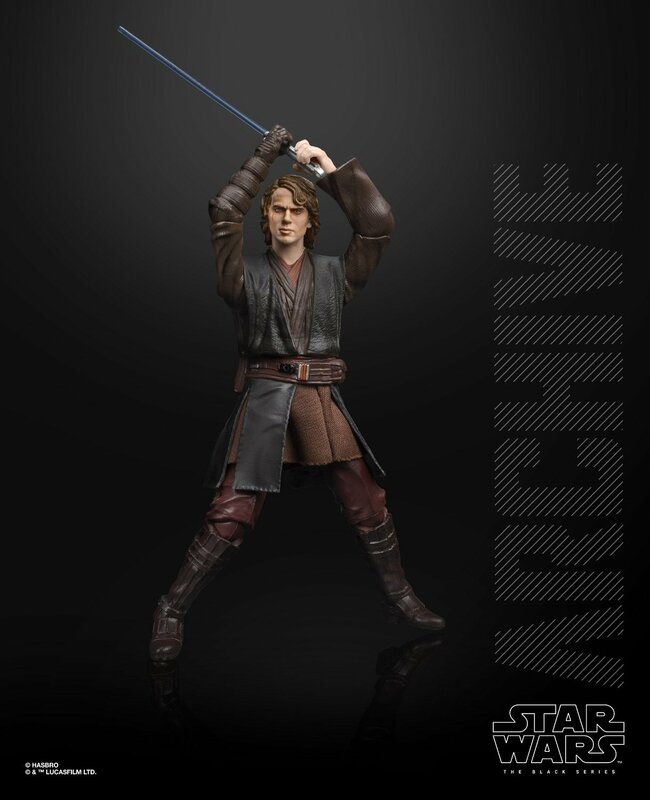 And here are Hasbro’s official images of the Star Wars Archive Collection featuring characters such as Anakin Skywalker, Yoda, and Scout Trooper.